Furniture and accessories that deliver more than meets the eye. Whether it’s a condo or a more generously proportioned house, we all expect the space we have to perform a lot of functions. One way to ensure that your home is working both harder and smarter is to furnish with pieces that serve multiple functions. Modular seating already offers fantastic flexibility, and is a great choice for anyone who likes to rearrange their space from time to time. And some contemporary sets offer even more, with highly adjustable seats that behave like recliners, letting you adjust your position as well as your room layout. Add a swivel chair or two to the mix, and you’ll be ready to change the orientation of the whole room at a moment’s notice. your space whenever you like. easily to double as a kitchen table or worktable. Extension tables have been a must-have for generations, and contemporary designers are constantly producing new iterations. They’re perfect for frequent entertainers and anyone whose extended family is often in and out. 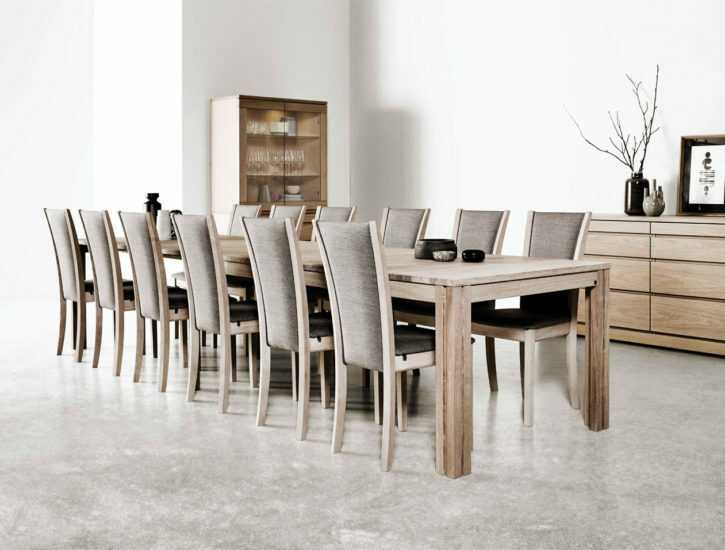 Essentially, if the number of dinner guests you expect fluctuates a lot, an extendable table is well worth considering. Contemporary versions are typically designed without the insertable leaves that characterized older tables, so there’s no need to store or fiddle with extra parts. Ottomans are a welcome addition to almost any space, from the entry hall to the bedroom; they look great and are easily portable. A square or circular ottoman will slip easily into small spaces, while longer bench-style ottomans are fantastic as window seats, at the foot of the bed, or in your entryway. For added convenience, many ottomans double as storage, with seats that lift up to reveal a handy spot for keeping throws or cushions. Built-in trays are another surprisingly useful feature — simply flip the seat and you’ve got compact substitute for your side table or coffee table. huge range of contemporary styles. on your emails in power theater seating. Space is often at a premium in the bedroom, particularly in older houses with tiny closets. Opt for a bed with generous storage and you’ll instantly free up a swathe of room for clothes, making you and your partner a little happier. While some beds feature drawers and/or hidden panels behind the headboard, others lift up to reveal huge storage areas. With this much under-bed storage, you can stash bedding, books and out-of-season clothes where they’re easily accessible yet totally invisible. 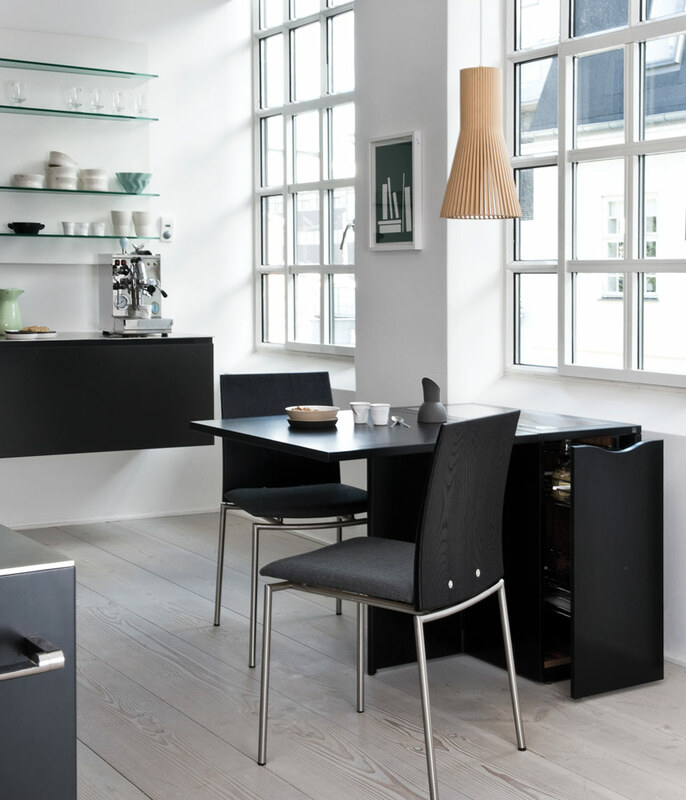 Take full advantage of your space with multi-function furnishings. essentials out of sight yet easy to reach. 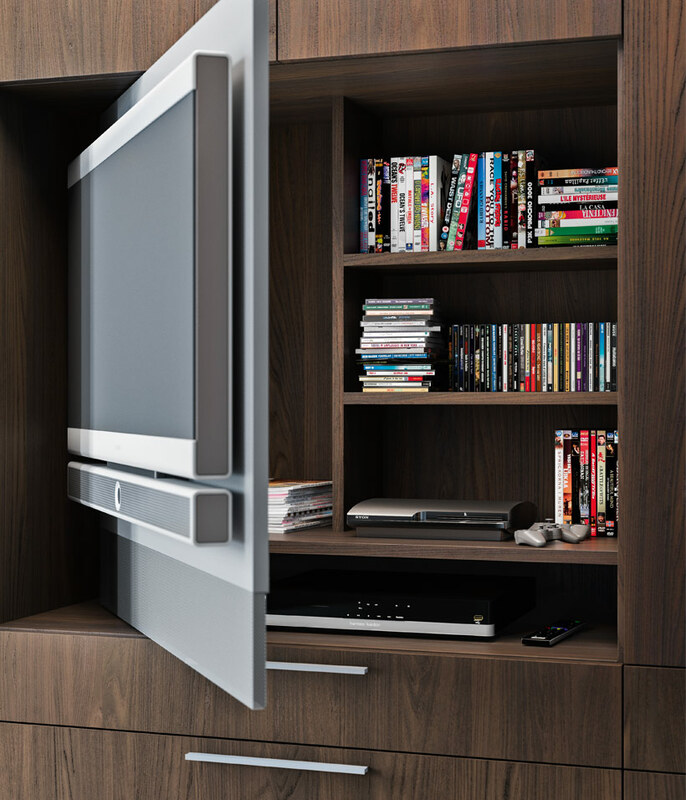 storage for media and consoles. Even compact pieces can surprise with clever hidden functions! Sofa beds used to get a bad rap; they were uncomfortable as beds and no great shakes as sofas, either. But those days are happily over. 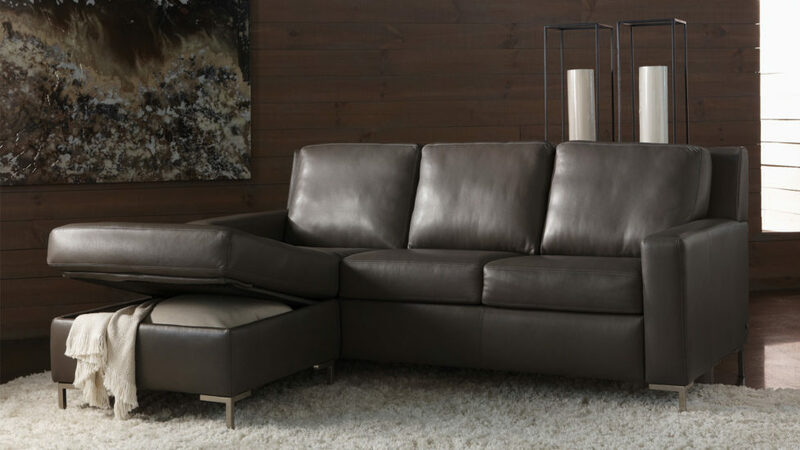 Now top designers and manufacturers are creating sofa beds that are comfortable, supportive and good looking. 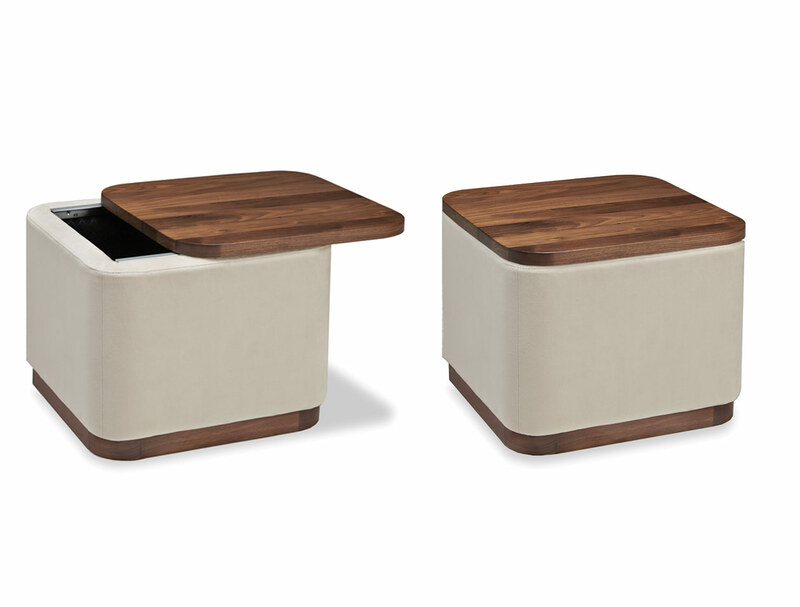 They’re an ideal solution for small guest rooms, multi-function spaces and offices. 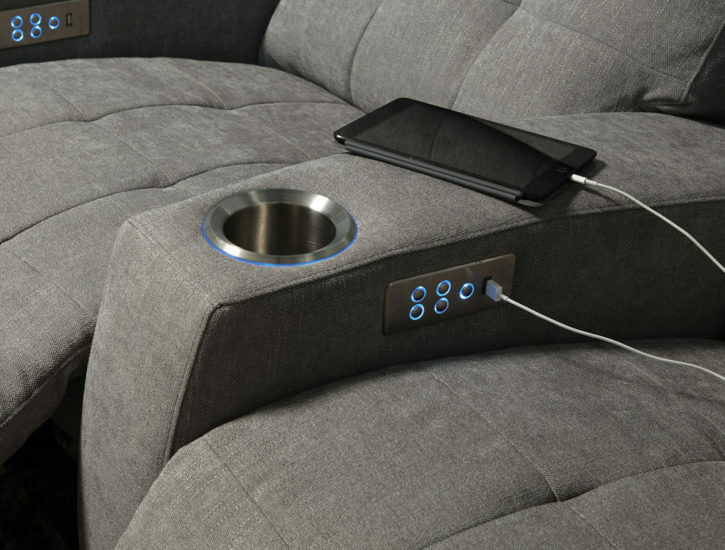 Your favorite contemporary design store is sure to carry a selection of furnishings that are ready to do double duty with cleverly hidden functions. Ask the showroom staff for a demonstration — you may be surprised!